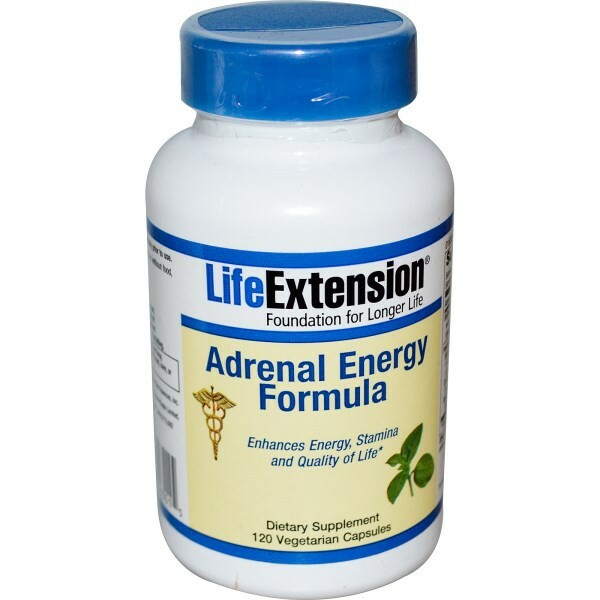 Adrenal Energy Formula is a broad-spectrum, potent, and safe formulation to provide complete adaptogenic stress defense. Vegetable cellulose (capsule), microcrystalline cellulose, maltodextrin, ascorbyl palmitate, silica. When properly supported, the mechanism known as homeostasis enables the body to maintain its normal balance during stress, helping us to remain energized and focused. Increasingly overwhelmed by stress, however, our bodies seldom get a chance to restore our natural equilibrium. The result is that an estimated 75-90% of visits to primary care physicians are now related to the effects of stress. Even more alarming is a recently published study linking stress with shorter telomeres (the caps on the ends of chromosomes), which is associated with accelerated aging. Inhibiting the Pathways of Stress disrupts multiple biochemical pathways, including cortisol production, the hypothalamus-pituitary-adrenal (HPA) axis, proinflammatory enzyme production and neurotransmitter production. A preclinical study has shown that stress also inhibits neural plasticity (the growth of new connections between neurons in the brain). 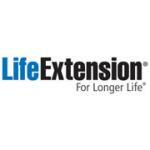 Fortunately, Life Extension has created a state-of-the-art formulation of botanical adaptogens, shown to modulate a broad range of factors to help relieve the effects of stress. 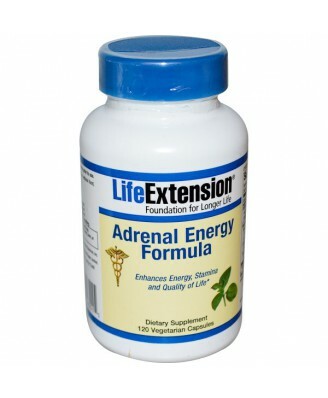 Adrenal Energy Formula combines four known stress-modulating extracts: Holy basil, cordyceps, Bacopa, and ashwagandha. Each of these extracts modulates a different set of stress related changes in the body's chemistry. Combined, they may complement each other to provide complete adaptogenic stress defense. For those who are seeking protection from the damaging effects of stress, Adrenal Energy Formula is a broad-spectrum, potent, and safe formulation! Read the entire label and follow the directions carefully prior to use. 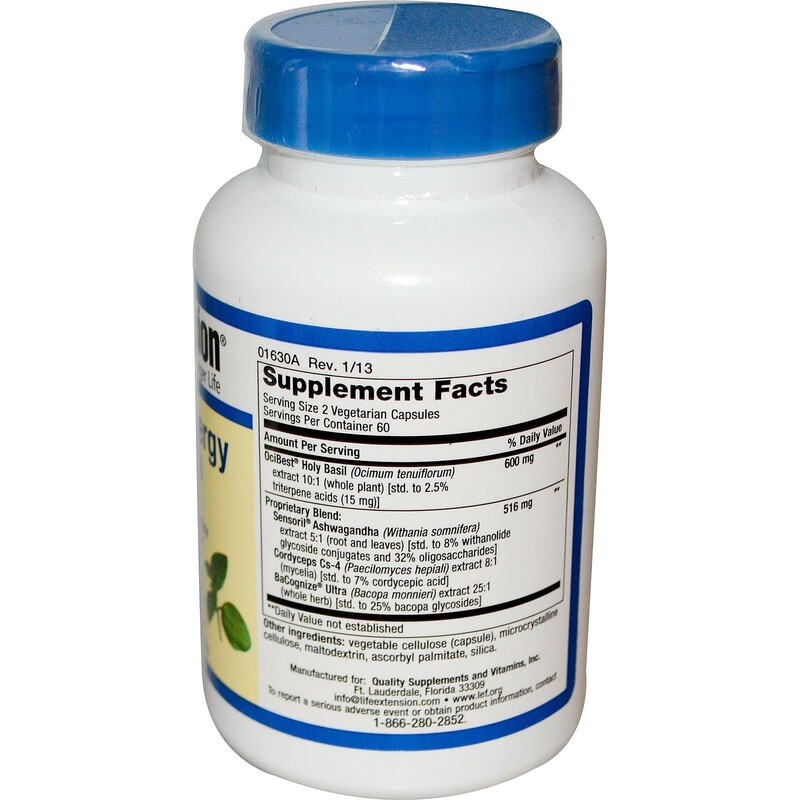 Take two (2) capsules twice daily with or without food.